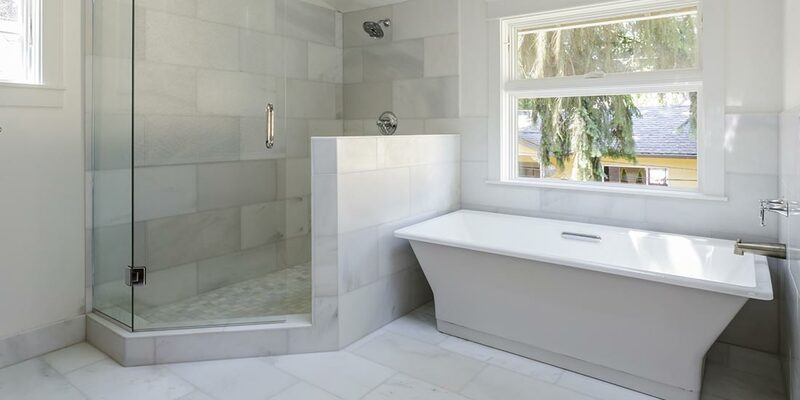 Choosing the right shower screen can make or break your bathroom design and at O’Brien® we offer a variety of semi frameless and fully frameless shower screen designs. 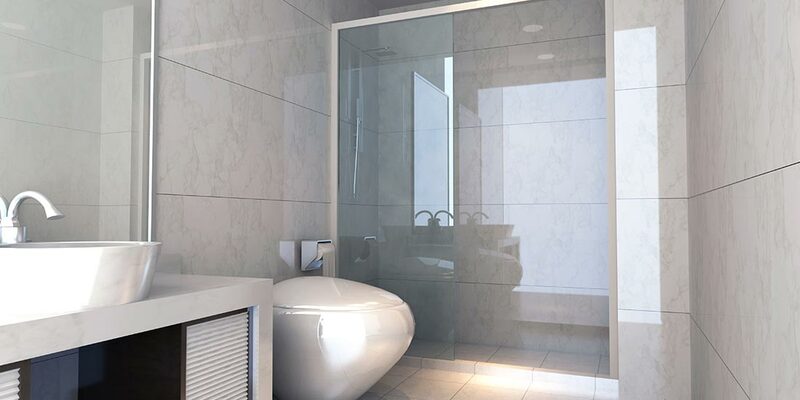 Our range includes sliding, pivot and frameless shower screens and shower door designs. 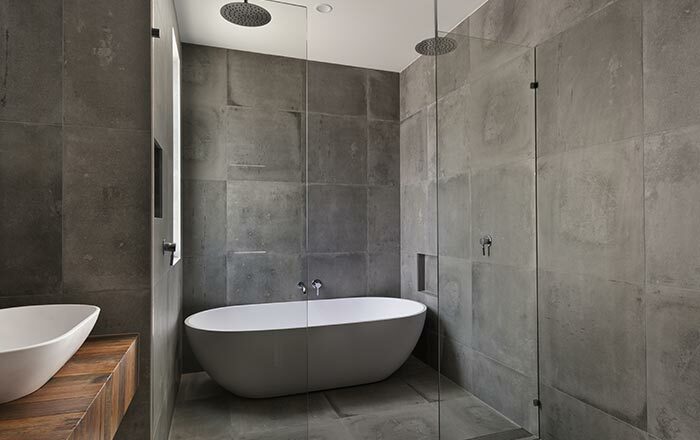 Our years of experience in creating and installing shower screens, means we’re well placed to offer advice on your choice of shower screen. 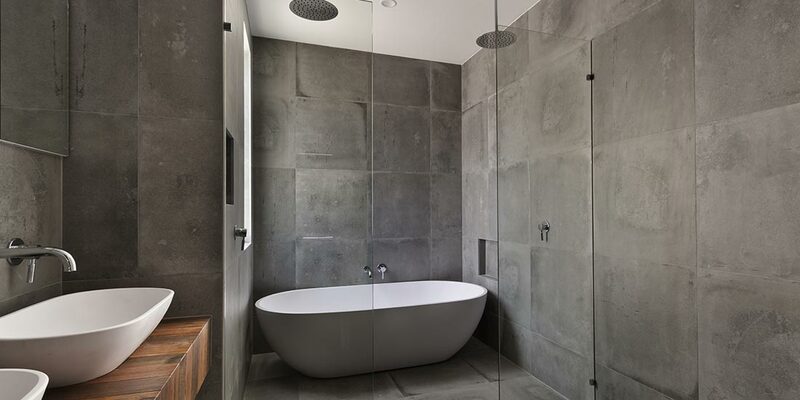 We’ll help you decide on the best shower screen to optimise space and enhance your bathroom design. 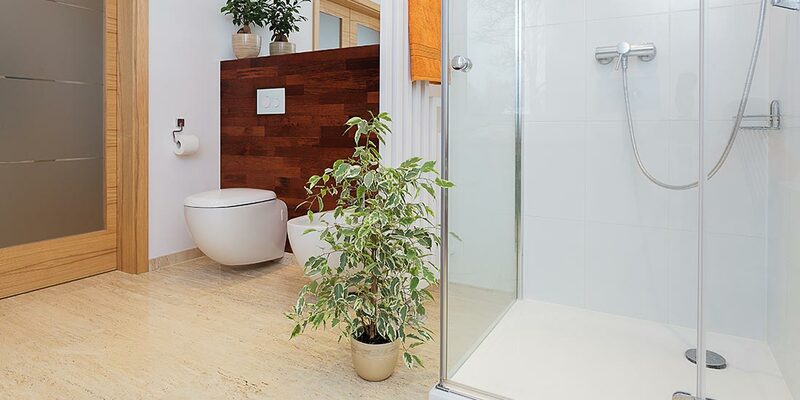 Our specialists can help you create a custom design to suit your individual needs. 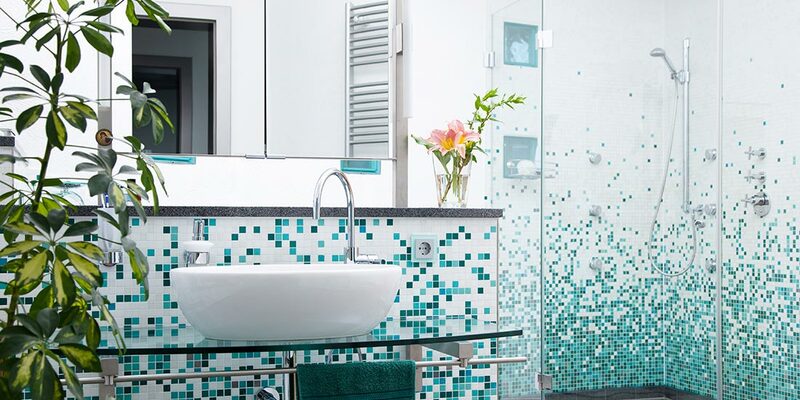 You can opt for decorative glass or use our tinting and film service to create something truly unique. 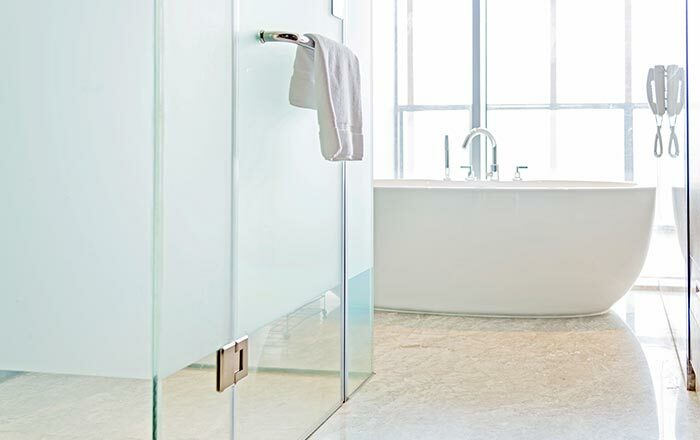 Our frosted glass is also an excellent solution if you’re looking to add a little privacy to your bathroom shower screen design. 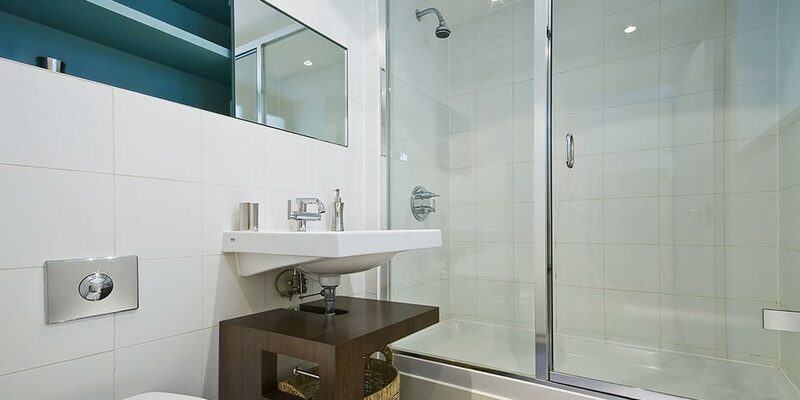 A curved shower screen is a great idea in a smaller bathroom, giving you the space you need without sacrificing on style.